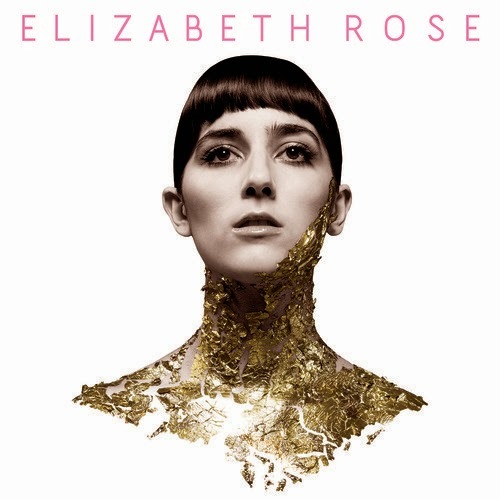 Really cool tune here from Australian Elizabeth Rose. Her voice is super classic but the production is very futuristic. Love it.